I’m so glad you found my site! 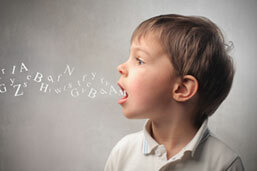 Here you’ll find a ton of great ideas for your speech therapy sessions. Scroll down to see my most popular free materials, or peruse my premium offers! 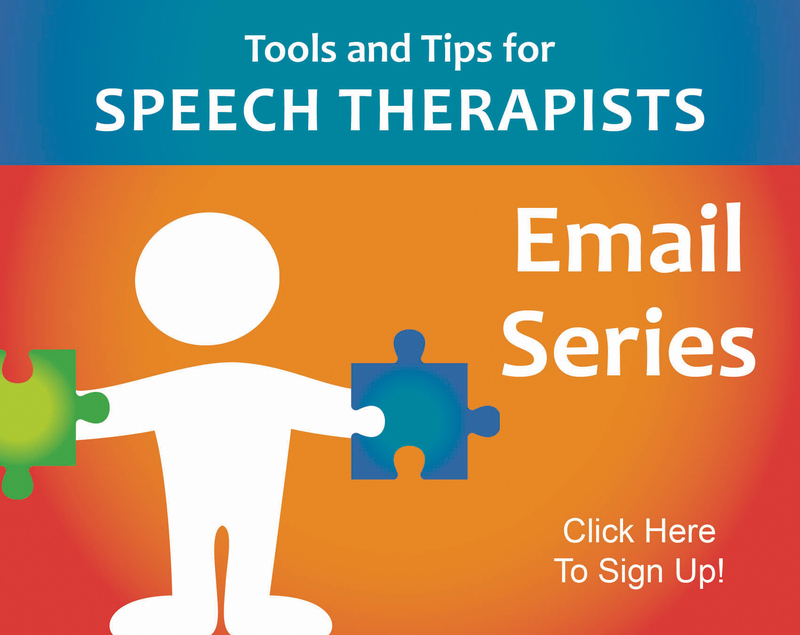 Join hundreds of thousands of people on my email list and get free speech-language pathology resources and activities sent directly to your inbox! 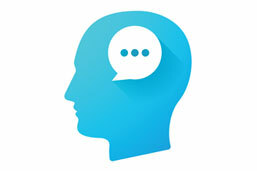 Become a member to get access to the full Therapy Activity Database, The SLP Planning Center, monthly webinars for ASHA CEUs, and access to our staff and community to answer your questions! Best Seller! 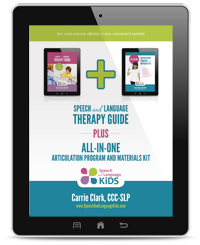 Purchase Carrie’s premiums lesson plans/worksheets for 39 speech and language skills PLUS get Carrie’s articulation program as well that includes everything you need to do articulation therapy! 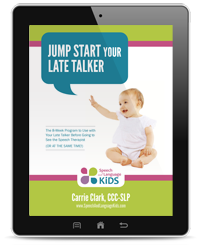 This 8-week program can be used at home or in speech therapy to give a boost to a late talker! 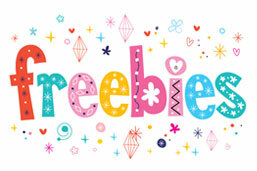 Download and print free therapy games, flashcards, and materials here! Learn how to organize yourself and save time on the tasks you do every day. 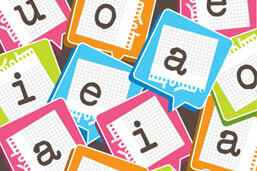 Check out these activities for improving vocabulary. Find activities and guides for doing therapy with children who have expressive language delays. Find activities and guides for doing therapy with children who have receptive language delays. 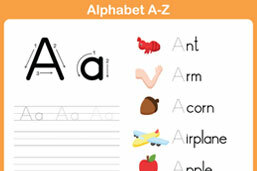 Help for children who have trouble with articulation or phonology. 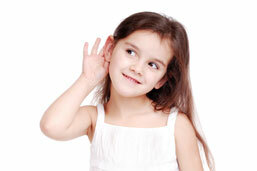 See what can be done to help students who have sensory or behavior problems. 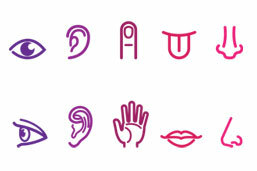 Need helping figuring out what to do for your nonverbal children? 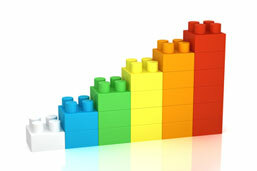 Find out how to increase a child’s mean length of utterance.